See,　World Health Organization, 2012 Global Progress Report, 2012, p.29-30. 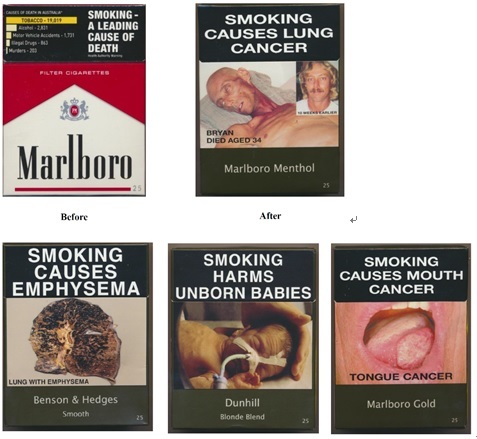 See,　Tobacco Plain Packaging Act 2011, Art.3. JT International SA v. Commonwealth of Australia(Case No. S409/2011); British American Tobacco Australasia Limited v. The Commonwealth(Case No.S389/ 2011).